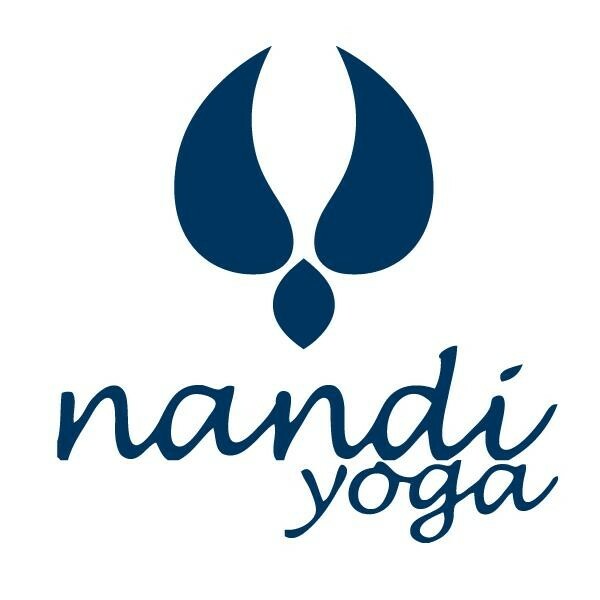 Nandi Yoga is an authentic yoga studio in the heart of San Mateo. 4,100 square feet, three large practice rooms, all the props you could need, teaching a broad variety of styles from flow to Iyengar to restorative to prenatal to core, by some of the most experienced instructors on the west coast. Most classed taught at ambient temperature but some heated vinyasa classes are on the schedule. Rarely overcrowded (we add new classes as classes start to fill consistently). Changing rooms, showers, filtered water, storage for your belongings - everything you need before or after work to enjoy a good practice. Kelsey is the best instructor at this studio. Beat yoga class I’ve had in awhile. The teacher is great. There is a lot of room for different skill levels with modifications. Not a great yoga class. The environment was below average (music stopping, etc.) and half the class was down dogs. Better for early beginners. hands down the best yoga class I have ever been to. plenty of challenge if you're looking for it, nice and calm if you're not. Great class. Liked the adjustments. Great class. Challenging yet modifiable for any level of beginner. Exactly what I was looking for. Not flow based but thoughtful and intentional instruction utilizing both basic and more advanced poses. Wendy is absolutely amazing. Her classes are accessible &amp; a delight. Today, we had an assistant who was equally lovely and it meant that more hands on adjustments were possible because of our two instructors.